We specialize in paper shredding and hard drive destruction. 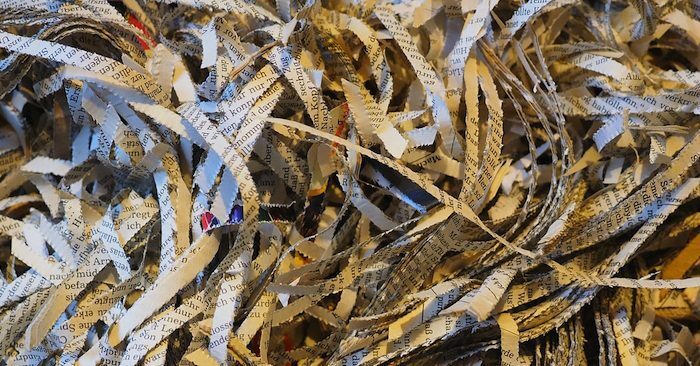 Why waste time on a tedious project like paper shredding? By utilizing our services, you and your company will save time, money, and energy all the while ensuring that your confidential matter is destroyed. Do you need residential paper shredding? No problem! We are also taking care of that. We will gladly talk you through the entire process and advise you on the best possible solution that fits your personal situation. All of our paper shredding services gets sent to a paper recycler, thereby being an environmentally sound option. All Shredding Corp. is a full-service document destruction company offering off-site and on-site shredding services along with shredder rentals, sales, service, and maintenance in the greater New York area. Let us destroy your best work! Do you need residential paper shredding? No problem! We are also taking care of that. We will gladly talk you trough the entire process and advise you on the best possible solution that fits your personal situation. 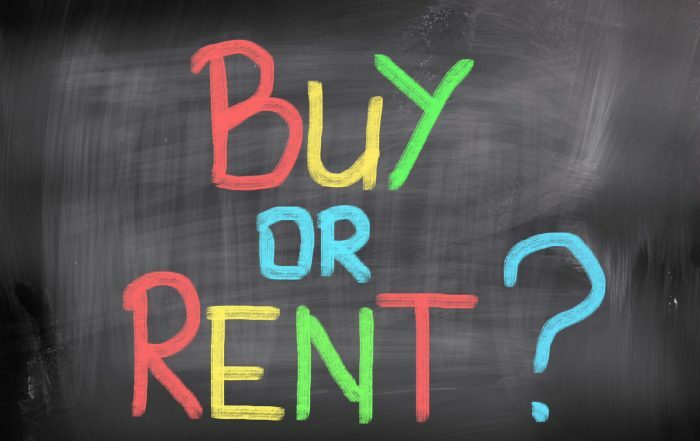 Rent a shredder or buy a shredder?